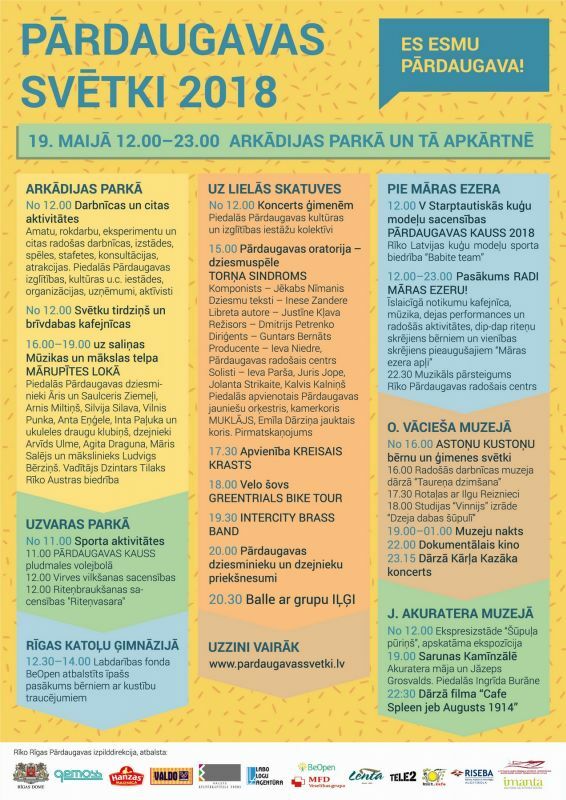 On Saturday, 19 May, for the ninth year an annual event «Festival of Pardaugava» will be organized in the Arcadia Park, Riga, in which MFD Healthcare group invites both adults and children to participate in the healthcare activities. 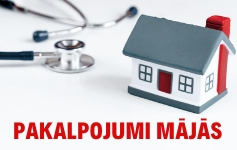 «Festival of Pardaugava» is an event organized by the executive board of Pardaugava, in which the institutions of education, culture and healthcare, businesses, sportsmen, artists, musicians of Pardaugava take part. 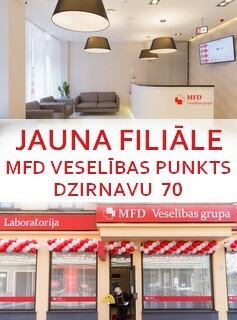 The aim of the event is to promote the mood and the diversity of this part of Riga among the residents and guests. 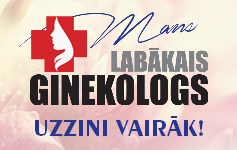 This year's theme and at the same time, the slogan of the festival is «I am Pardaugava»! 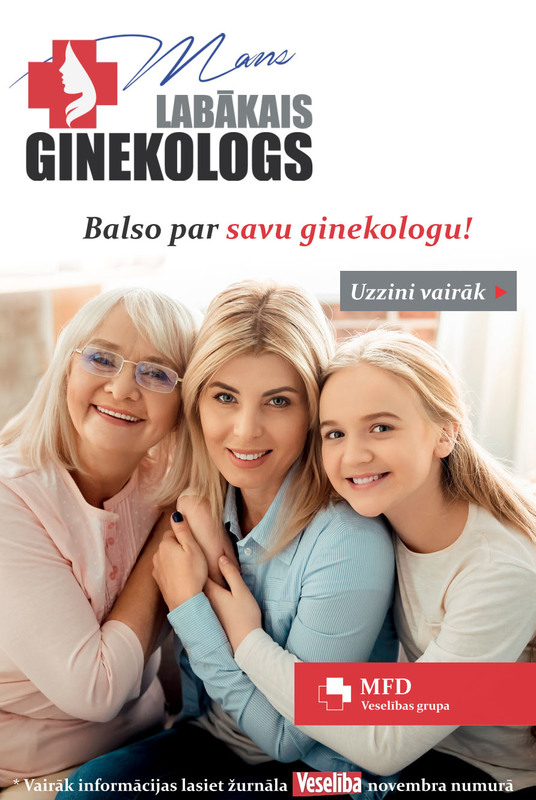 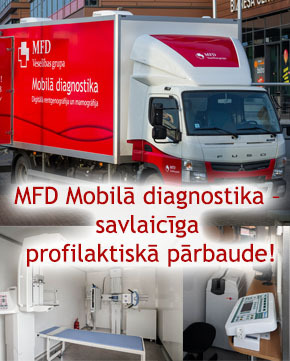 At the event from 11.00 in the tents of MFD Healthcare group everyone can get acquainted with the services of MFD Outpatient hospitals «Pardaugava» and «Ilguciems», MFD Health point – Riga Plaza and MFD Doctors’ office «Ziepniekkalns». 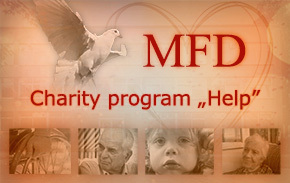 All activities are offered for free! 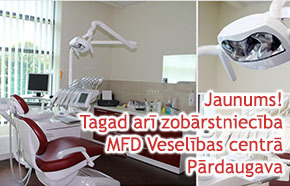 We invite everyone to feel the diversity of Pardaugava together with the MFD Healthcare group!